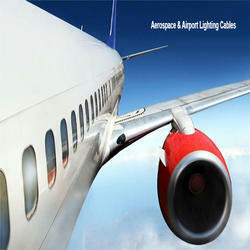 Siechem is leading manufacturer & exporter of Aerospace Wires & Cables. 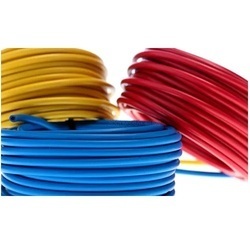 These wires are manufactured using EC grade annealed tinned flexible copper (optional – silver or nickel plated copper conductor) insulated & jacketed with radiation cross linked specially formulated polyalkene / polyvinylidene fluoride (PVDF) / ethylene tetrafluoroethylene (ETFE) with temperature rating of -65°C to +200°C. 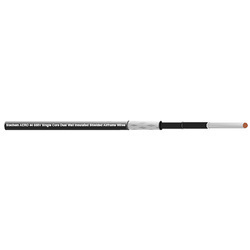 Specification: MIL-W-81044, MIL-C-27500, MIL-C-7078, MIL-W-16878,MIL-W-22759 MIL-STD-104, MIL STD-681, MIL-STD-1916, Def Stan.61-12 Part 18 Issue 4/Part 26 Issue 3, VG 95218 Parts 20, 21, 22, 23 and 1000 NFC 32070, MSV34401, NES 714, NES 715, BS G210, BS 4066, ASTM E 595,TDE 74/P/74 and TDE 75/R/6, NEMA WC 27500, S424 14751, SAE AS22759/32-35 and /41 to /46, Boeing BMS 13-48, NEMA-WC-27500, Airbus ABS 0820 to 0826, Def-Stan 61-12 Part 33 Issue 5, ASTM D150, VDE 9426,9427,9428, Boeing BSS 7324, British Standard 3G233 & customized to your specification. Excellent chemical resistance to many acids, carbon solvents, fuels, lubricants, aviation fuels, oxidizers etc. VG 95218 Parts 20, 21, 22, 23 and 1000. Insulation does not shrink in hostile working environment . Better cut though resistance characteristics. Single or dual wall constructions. No melting or dripping due to prolonging excess heat because of EBXL process. Resistance to soldering iron over load. Excellent chemical resistance to many acids, carbon solvents, fuels, lubricants, missile fuels, oxidizers etc. Temperature rating -65? ?C to + 200? 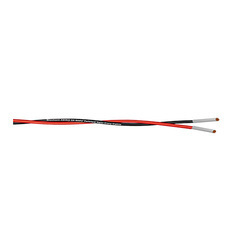 ?C [-85 F to +392 F], stable installed performance in very hot, extremely cold and high vacuum conditions. 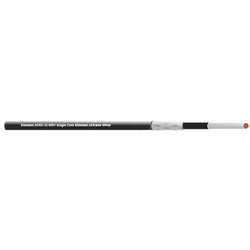 Outstanding electrical arc tracking resistance in wet and dry conditions. AERO 55 600 V Single Core Dual Wall insulated Statistical PC Airframe Wires. Shielding : Annealed Tinned Copper. Conductor: Annealed Tinned Copper Conductor. 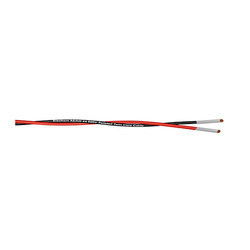 Hook up and signal wire and cable used in aircraft, avionics, military electronics, satellites, helicopters, ships, mass transit, offshore platforms, and automobiles. 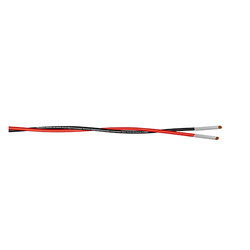 Temperature rating -65 C to + 200 C [-85 F to +392 F], stable installed performance in very hot, extremely cold and high vacuum conditions. Resistance to soldering iron overload. carbon solvents, fuels, lubricants, missile fuels, oxidizers etc.